We can deliver 3D, motion graphics and other animated solutions. Multi-award winning production company based in Hampshire. We specialise in creating original and engaging content for web-based platforms. When we aren’t working with clients, we’re always producing our next independent project. We love stories and we want to help you tell yours. Our team of flexible thinkers can provide you with the perfect creative solution for any project. We have professional equipment and an experienced network of creatives to suit every production need. We provide expertise throughout an entire Post-production pipeline including Motion-graphics and Animation. 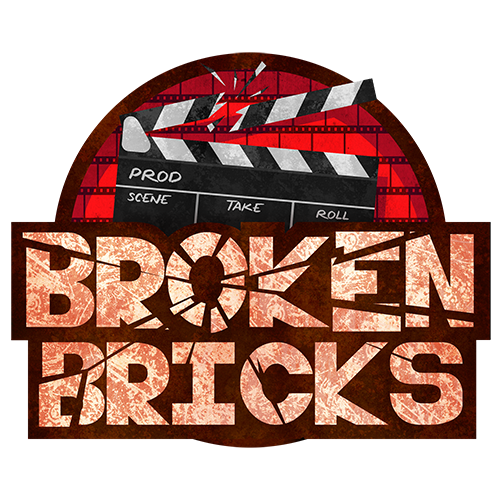 © 2019 Broken Bricks Films.